Jim Cushman spent three years as the interim executive for the Synod of the Trinity during a time of restructuring in the early 2000s. The Rev. Dr. James “Jim” Cushman retired from the Synod of the Trinity in 2003. Then he retired from the Presbytery of the Peaks in Lynchburg, VA, two years later. And then he retired as the acting executive presbyter in Shenandoah Presbytery in 2009 but remained the parish associate for a congregation in Harrisonburg, VA, until 2011. Simply put, you could take the man out of the Presbyterian Church, but you couldn’t take the Presbyterian Church out of the man. Jim served as the interim executive for the Synod of the Trinity from 2001-03, which came on the heels of him being the interim executive presbyter in the Presbytery of Donegal for all of 2000. His time at the Synod came during a major restructuring move that saw the amount of people on staff drastically reduced, a process Jim oversaw. The Rev. Dr. Bruce Stevens, who is the Synod’s executive emeritus and was its executive from 2007-15, worked closely with Jim while Jim was the interim executive at the Synod. Bruce, who replaced Jim at the Synod as a co-executive in 2004, remembers Jim’s work with the Synod and felt he was a perfect fit for the difficult work that was ahead. 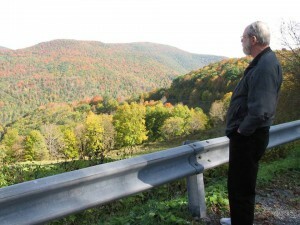 After graduating from Louisville Presbyterian Theological Seminary in 1967, Jim served as a national missionary with the West Virginia Mountain Project for several years. The project at the time was the denomination’s largest Appalachian mission, overseeing the churches in the coal fields of Raleigh and Boone Counties. Jim went on to accept calls in several congregations near Elkins, WV, including Davis Memorial where he was an associate and in Beverly, WV, where he was pastor serving the Beverly and Valley Bend Churches from 1974-80. Jim moved onto the Ripley (WV) Presbyterian Church in 1980 for six years and also served as a half-time associate for Small Church Ministry with the Presbytery of Greenbrier. During that time, he filled in as the interim executive presbyter for Greenbrier when the EP there passed away. He moved out of West Virginia and into Ohio in 1987-88, serving as the associate for Presbytery Development for the Synod of the Covenant before heading to Louisville where he was the associate for Small Church and associate director for Church Development in the national church. Jim’s travels then landed him in Nashville where he was the presbytery executive at Middle Tennessee. 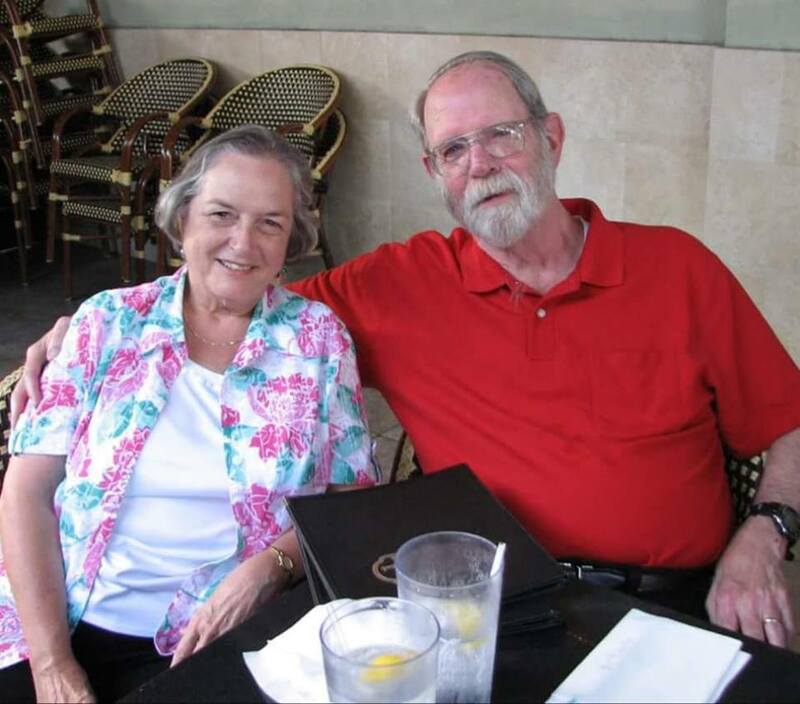 Polly and Jim Cushman spent many years in West Virginia and other parts of the Synod of the Trinity doing small church and transitional work for congregations. In 1996, Jim made his way to Harrisonburg, VA, where he was the interim executive presbyter at the Presbytery of the James for two years and then the interim EP at Shenandoah Presbytery until 2000 when he moved to Pennsylvania and the Presbytery of Donegal. While Jim was glad to be involved with congregations and interacting with people, he was also happy when he was in seclusion. That was one of the drawing cards that led him and his wife, Polly, to Harrisonburg in 1996. Jim and Polly had three children: a son, Charles, and two daughters, Jenifer and Cynthia, the latter of whom was coordinator of the PCUSA’s Small Church Residency Program until it concluded in 2017. “I’m grateful for my friend, Jim Cushman, for what his friendship and leadership meant, and that his work will continue in those who follow,” Bruce concluded. The Synod of the Trinity is thankful for Jim’s work and service to the region and sends condolences to his family and friends.